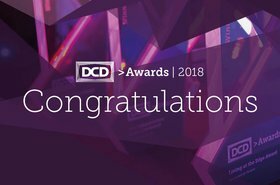 Every year as part of its awards ceremony, DCD highlights some of the achievements of the latest generation of engineers, the bright-eyed individuals who have just joined the workforce. At the end of 2018, we presented the Young Mission Critical Engineer of the Year award to Laura Rogers, mechanical commissioning agent working in Atlanta for Morrison Hershfield. So, what makes a champion? She doesn't like to be stuck in the office, she is passionate about energy conservation, and her favorite pastimes include blackout testing. "I like being part of the solution. At the end of the day it has to work - and so, whatever's built, you make it work," Rogers tells DCD. 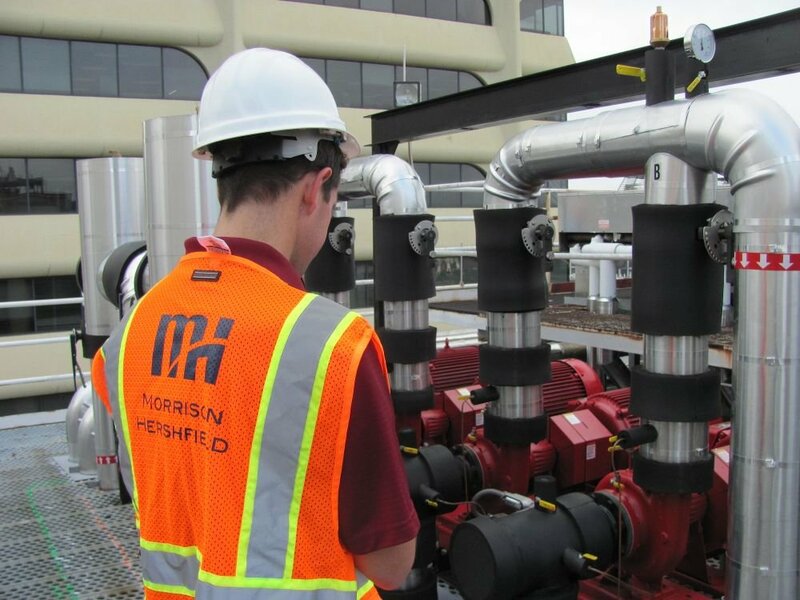 Morrison Hershfield is an employee-owned engineering consulting firm founded in 1946 and headquartered in Toronto. 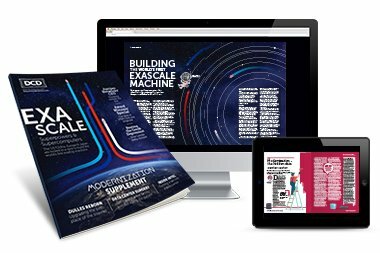 It sounds like a nice place: one of the founders, Carson Morrison, literally wrote the book on professional ethics and morality in engineering. 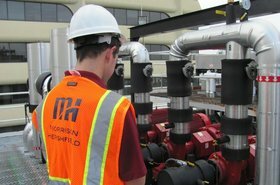 MH is not limited to data centers - it also does highways, tunnels, bridges and oil platforms. "It has got a family culture," Rogers says. "When I looked them up, before I came for an interview, I was a little bit overwhelmed - they have over 900 engineers, and I didn't want to go work for a big corporate firm. But they are laid back, they have a lot of brilliant people with years of experience, and we have some great clients." Her previous employer, Leach Wallace Associates, had a wide portfolio of mission critical projects, including hospitals - buildings in many ways similar to data centers. "We were doing an outpatient care pavilion with surgical suites. It was in downtown Chicago: 25 stories, new build, 17 stories of critical space. We had to do an overnight blackout test - we also do these in data centers - where we got the utility involved and we killed the power to the building. It was exciting, we had people all over the place with walkie-talkies, watching the mechanical systems. "When you do these tests, nothing is supposed to go wrong, you're supposed to have worked out all the issues - oh, this load didn't transfer, this generator didn't come up. The exhaust fan went out of control and now we're pulling in walls; I've heard of that happening, but not on our site." During the test, load banks are used to simulate 100 percent load, burning through megawatts at a time. Once the power is out, the load transfers to UPS, and then the generators fire up. The transfer switch then transfers the load to the generators, which can run for as long as there's fuel in the tank. "If we run into any issues during this test, then we did not do our jobs properly in the weeks leading up to it. 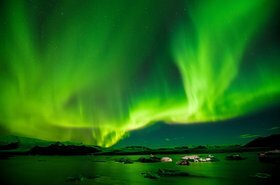 It's the most coordination required between mechanical and electrical - and electrical is just going 'let us turn off the power!'" To kick-start her career, Rogers attended University of Maryland to study mechanical engineering, and got an internship during her junior year - in commissioning. "Instead of sitting behind a desk and doing design on AutoCAD or Revit, I got to go out in the field, interact with owners, contractors, design engineers, architects, meet the entire design team, and see the equipment and systems being built and then test them, hands-on. "I'm still working on my professional engineering license. I haven't given up engineering in any way, I'm just doing it from a different perspective. HVAC is not the most exciting thing out there - it's not cars, or jets - but it’s in every building, and you can learn how to fix your air conditioning or heating if it breaks," she laughs. Rogers says building a career as a woman in a traditionally male-dominated field hasn’t been as difficult as it's sometimes portrayed. She actually thinks that it's harder to look young and be taken seriously: "There are these middle-aged men who have been doing it for 20 years, of course they think they know everything and you know nothing. "Whether you're a man or a woman, it's important to craft your emails, to be well-spoken - in commissioning especially, it's a lot of communication." At the same time she, admits: "There's a lot of inappropriate language on job sites. I don't engage in that - it becomes a bad habit." She adds that many people underestimate the importance of commissioning: "It is very important from the energy perspective. I've commissioned buildings that had their heating and cooling running in the exact same room at the same time."